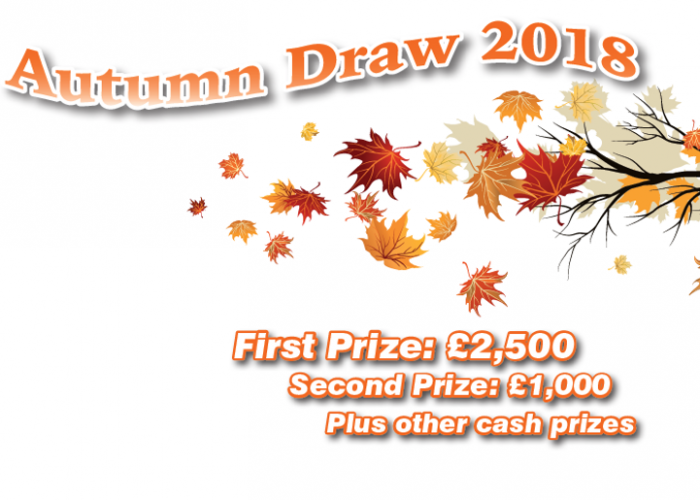 Barrow man wins big with our Autumn raffle! Celebrating 30 years! And looking forward to the next thirty! 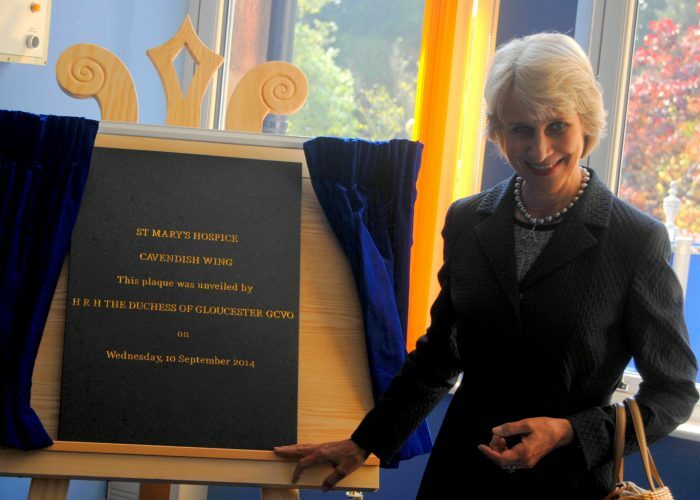 For St Mary’s 2019 is an exciting landmark year as we celebrate our 30th anniversary! 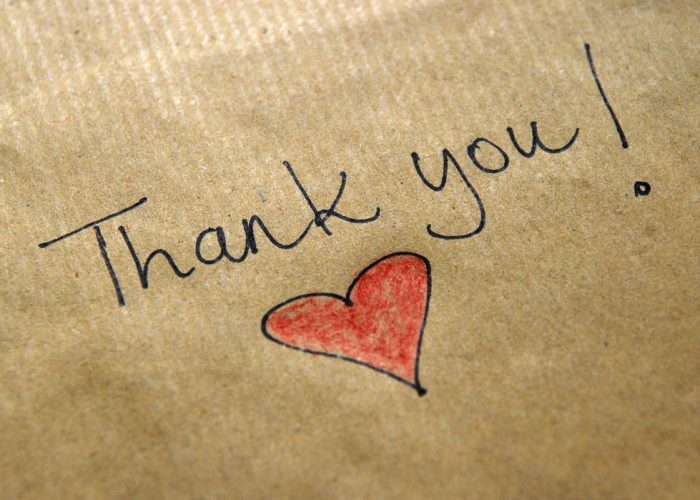 We are grateful to all our supporters who have, over 30 years, constantly helped us to raise funds ensuring St Mary’s Hospice and our cherished services continue to be here for our community.